A pager is a wireless telecommunications device that receives and displays numeric or text messages, or receives and announces voice messages. One-way pagers can only receive messages, while response pagers and two-way pagers can also acknowledge, reply to, and originate messages using an internal transmitter. Pagers operate as part of a paging system which includes one or more fixed transmitters (or in the case of response pagers and two-way pagers, one or more base stations), as well as a number of pagers carried by mobile users. These systems can range from a restaurant system with a single low-power transmitter, to a nationwide system with thousands of high-power base stations. 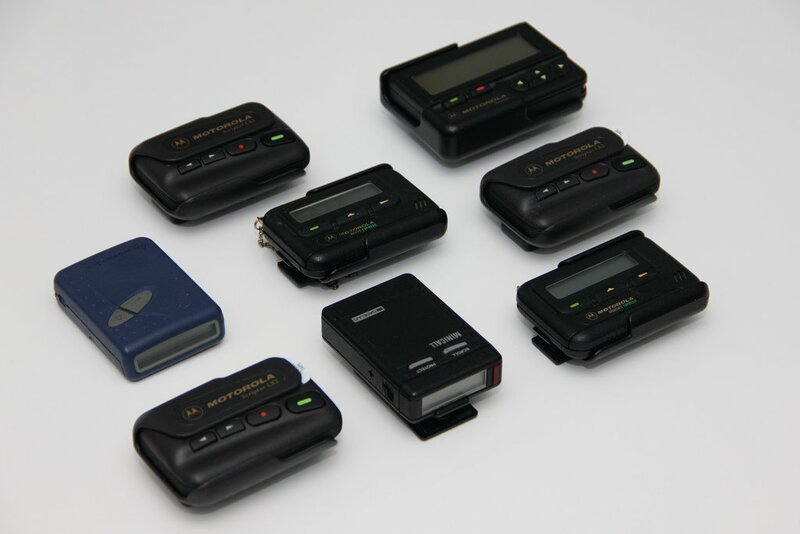 Beepers or Tone-only Pagers are the simplest form of paging. They were named beepers because they originally made a beeping noise, but current pagers in this category use other forms of alert as well. Some use audio signals, others light up and some vibrate, often used in combination. The majority of restaurant pagers fall into this category. 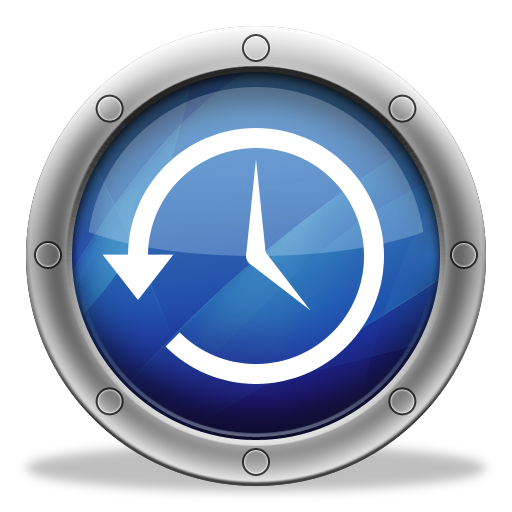 Voice/Tone pagers provide the ability to listen to a recorded voice message when an alert is received. Alphanumeric Pagers contain a more sophisticated LCD capable of displaying text and icons. These devices receive text messages, often through email or direct connection to the paging system. Response Pagers are alphanumeric pagers equipped with built-in transmitters, with the ability to acknowledge/confirm messages. They also allow the user to reply to messages by way of a multiple-choice response list, and to initiate canned messages from pre-programmed address and message lists. These devices are sometimes called "1.5-way pagers" or "1.7-way pagers" depending on capabilities. Two-way Pagers are response pagers with built-in QWERTY keyboards. These pagers allow the user reply to messages, originate messages, and forward messages using free-form text as well as canned responses. Two-way Modems have capabilities similar to one-way modems, and can also confirm messages and transmit their own messages and data.